Happiness is probably what you feel when you are listening to this upcoming Pryda tune and it actually is the translation of the Swedish title “Lycka” . 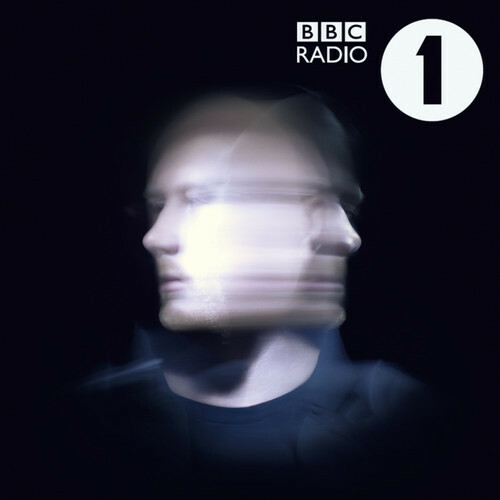 Finally Mr. Eric Prydz is bringing back some melodic and soulful sound music. The promotion of “Lycka” has already started as it was featured in Zane Lowe’s show on BBC Radio 1 as the hottest record in the world. For me, I’m very glad that Eric is delivering such a tune as “Lycka” because “Powerdrive” did not work for me that well and now I feel that positive energy in myself which I mostly had while listening to the typical Pryda sound. “Lycka” will be the 26th release on Pryda Recordings, the release date is t.b.a. Enjoy this beautiful piece of music.